A wonderful walk among vineyards and through woods in the October sunshine was crowned by the sight of a species new to me : Plumbago europaea, aka European plumbago or Leadwort, growing in a dense clump beside a vineyard. A close look at the flowers, and a comparison with the Plumbago auriculata/capensis growing in my garden demonstrates the likeness and confirms the identification, with the characteristic calyx showing spikes with drops of liquid, reminiscent of carnivorous plants (which these are not!). 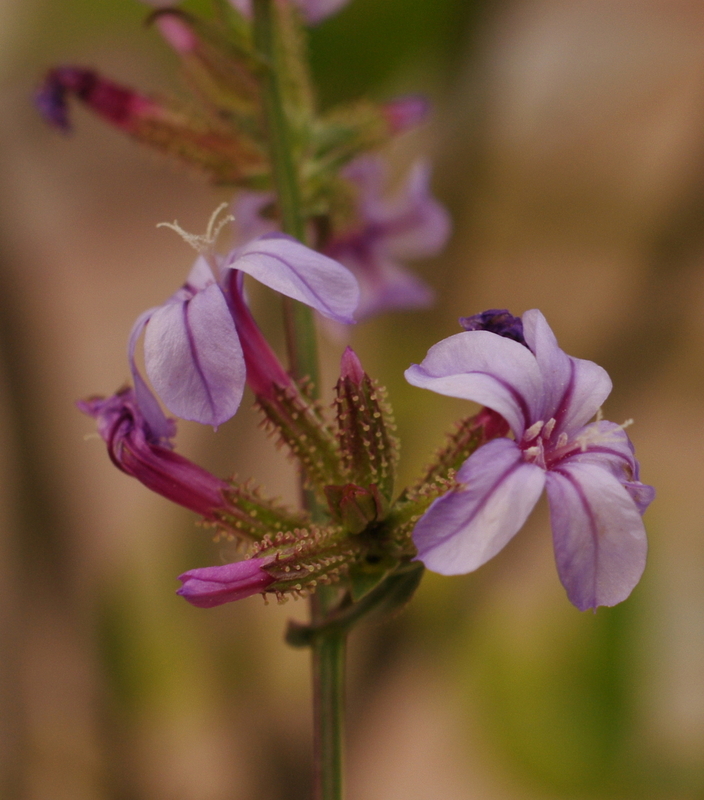 I was curious about the name, but haven’t been able to find much to explain the connection between these plants, and their family the Plumbaginaceae, and the metal lead. 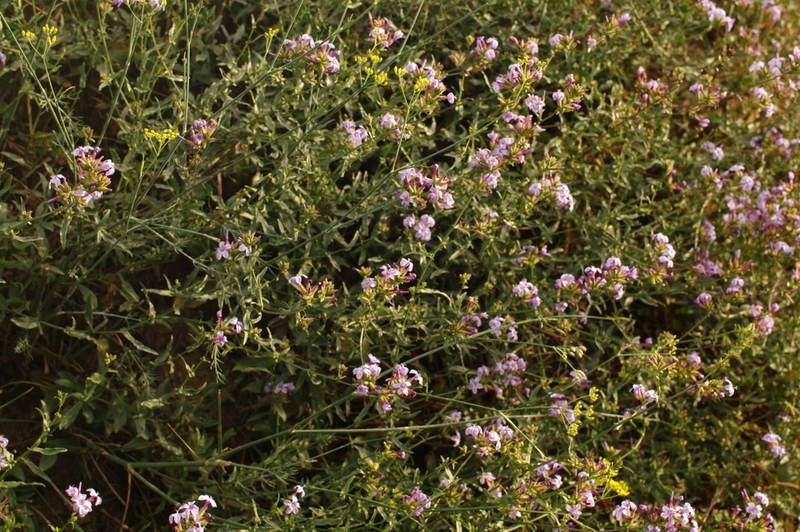 Richard Mabey’s Flora Britannica suggests this family (the Leadworts themselves are rare in Britain) were thought to cure lead poisoning. Evidently this was known to Linnaeus who named P. Europaea in 1753. 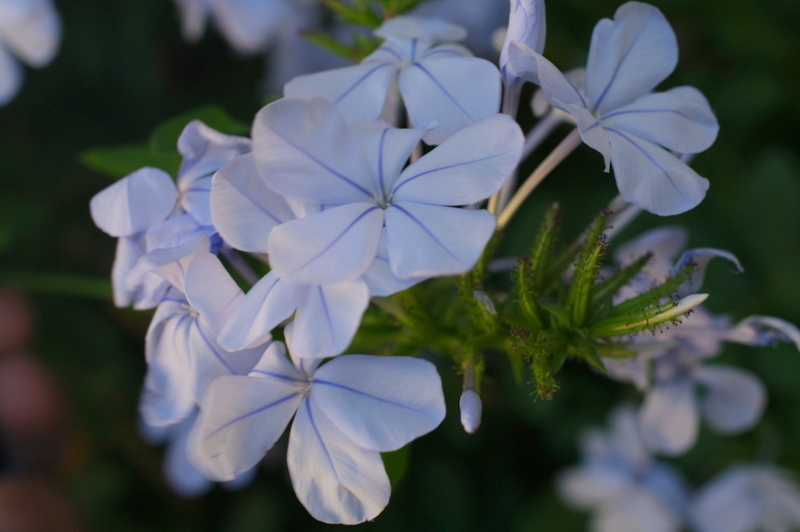 Although named the European plumbago, its distribution is Mediterranean – gardening websites suggest it could be grown in greenhouses in northern Europe. P. auriculata comes, as its alternative name suggests, from the Cape region of South Africa. Since links to music videos have to be a paying proposition for this blog, I’ll just give a name and a title and you can take it from there if you want. At the moment I’ve been listening a lot to Stephane Belmondo and his trio, and the album Love for Chet. I saw them live this summer – they’re a really tight trio and the guitarist Jesse Van Ruller plays some lovely solos. No connection at all to lead or to botany.